According to the Enforcement and Litigation Data report for fiscal 2016, released by the US Equal Employment Opportunity Commission (EEOC) on January 18, 2017, the EEOC received 91,503 charges of workplace discrimination in 2016. 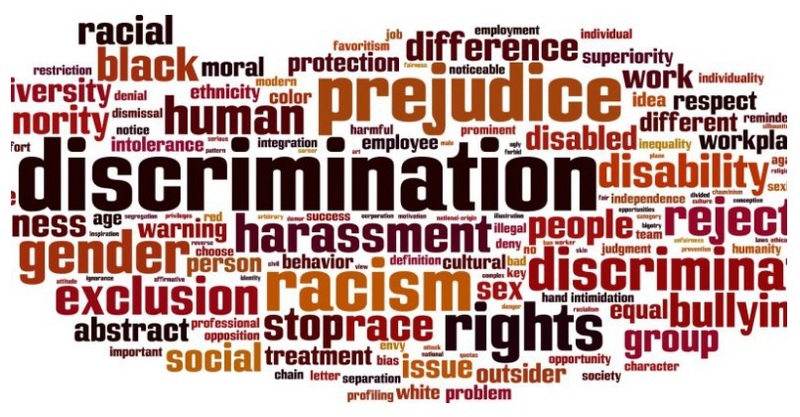 Out of all the workplace discrimination charges, retaliation topped the list at 45.9%, followed by race-based discrimination with 35.3% charges, disability-based with 30.7% charges and age-based discrimination charges at 22.8%. To resolve these claims, the EEOC secured over $482 million, which was approximately $43 million less than that secured in FY2015. The unfortunate reality is that these numbers translate to real people who have been discriminated against at their workplace, becoming a cause for legal dispute between them and their employers, say experts of the Law Office of Texas Discrimination Attorney, a leading employment law attorney in Austin.